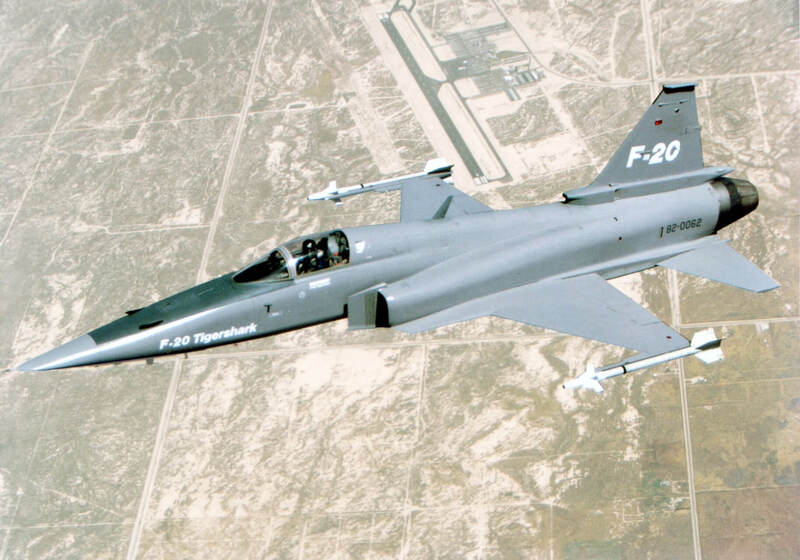 Originally designated F-5G, as a single engined development of the F-5, but with 80% more engine power, modern avionics and weapons and an enlarged wing, the F-20 was designed, built and tested by the Northrop Corporation in the early 1980’s. Three prototypes were built, two of which crashed during sales demonstrations and the survivor now resides at the Los Angeles County Museum of Science. 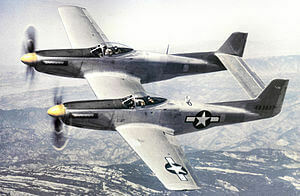 Altough tt was a capable aircraft, being one of the first to fully exploit the digital electronics revolution, the aircraft found no customer because the USAF preferred to stick with the F-16. 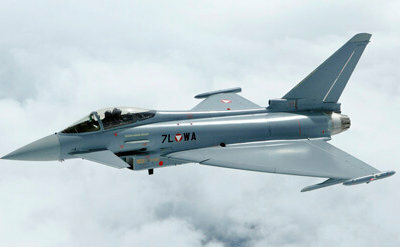 It was also offered to the USN in the “aggressor” role, but was again rejected in favour of the F-16. Without a home market there was little hope for export orders. 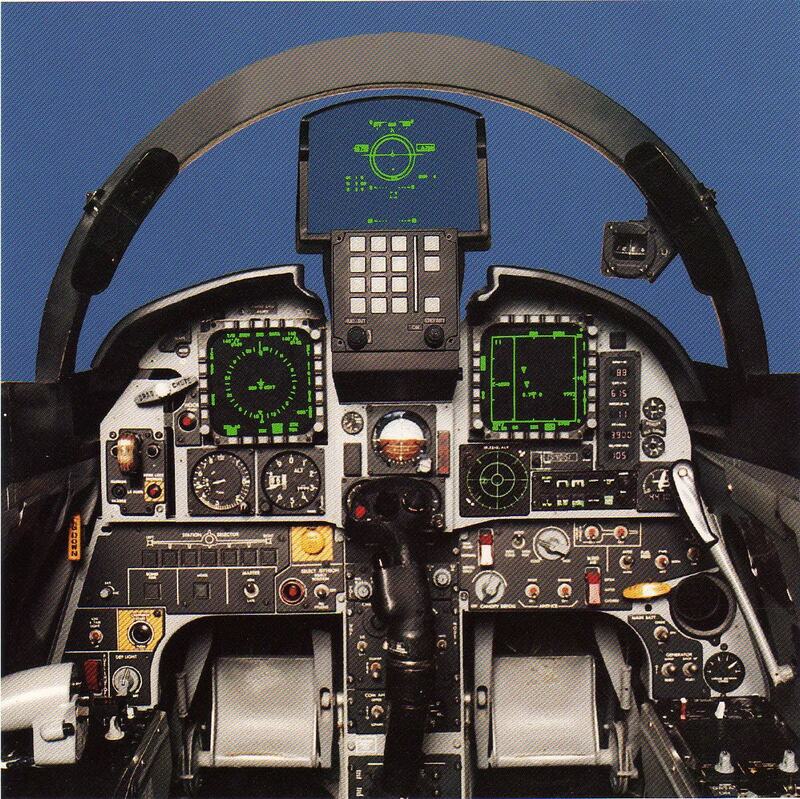 To maximise value, this title contains the flight manuals for the F-20A and the earlier YA-9A. Both have been scanned from good quality photocopies.